Do you struggle each Christmas season to overcome the over-commercialization of the holiday? I know I do! It is always a struggle to make sure that we are both having fun with our celebrations while simultaneously honoring the sobering truths of which this season reminds us. This is exactly why I created two Bible Study guides, one for younger children and one for older children, to help you refocus your family on the Hope that is Behind the Christmas holiday. The first in the series of Christmas unit studies is More Than A Story: A Five Day Christmas Unit Study for Little Hearts is packed full of Gospel truth and Hope for the Holidays as you try to steer your children clear of all the shiny things that distract during the Christmas season and instead attempt to point them to the foot of the cross. What is included in this study? The More than a Story unit study is recommended for ages 3-9 years old and fits perfectly into a homeschool schedule or family Bible study time. We know that you will love it, and it can be used year after year to reaffirm the ever important truths of the Gospel and our Hope in Christ! Unwrapping the Hope Behind the Holiday Bible Study for TEENS! Are you looking for something to meet the needs of your older children this Christmas? Unwrapping the Hope Behind the Holiday is a Bible Study perfect for your teen to work through the week or month leading up to Christmas. This in-depth Bible Study is comprised of five individual units will take your middle or high school student through the Scriptures revealing the importance of The Incarnation and reaffirming the Good News of the Gospel. With the accompanying study guide your child will work through hard questions that will encourage a stronger understanding of the faith he/ she proclaims. Each day’s lesson in Unwrapping the Hope Behind the Holiday is short but thorough in order to maximize interest and understanding but not exhaust. Students will find a review guide to follow each lesson in order to demonstrate their understanding of what they learned. What will the study include? 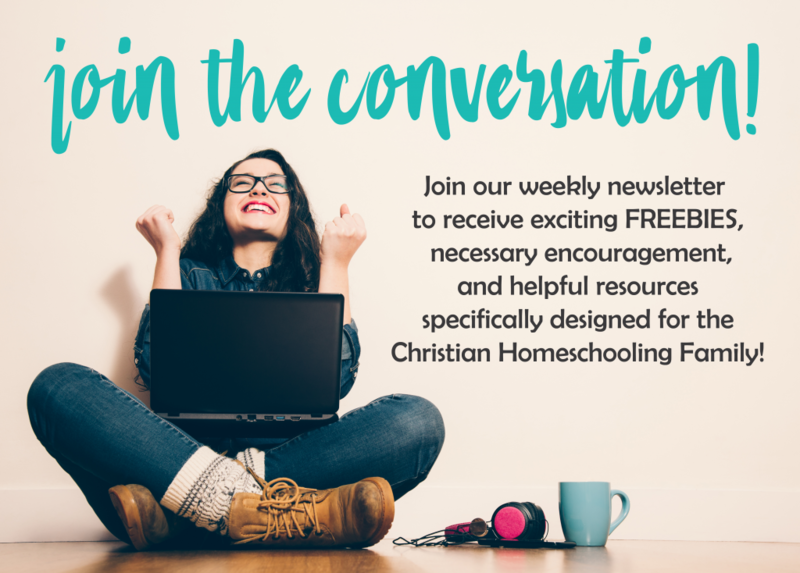 Want to spread one lesson out over a week or do the Bible Study for the whole family? The Unwrapping the Hope Behind the Holiday Bible Study is very flexible and will fit your family’s needs. Download your copy of Unwrapping the Hope Behind the Holiday Bible Study for Teens TODAY! Dig into God’s Word and learn more about who Christ is and why Christmas is so important to not just enjoy but to celebrate.